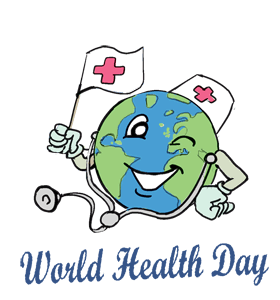 The World Health Organization (WHO) was founded on April 7, 1948 to better address the needs of global health issues. Every year, the WHO Assembly meets in Geneva, Switzerland to choose a major global health concern and promote it through World Health Day in the hopes of increasing awareness and preventing more cases. This holiday is celebrated annually on April 7. CTG Catapult opens its new unique cell and gene therapy plant in the U.K.